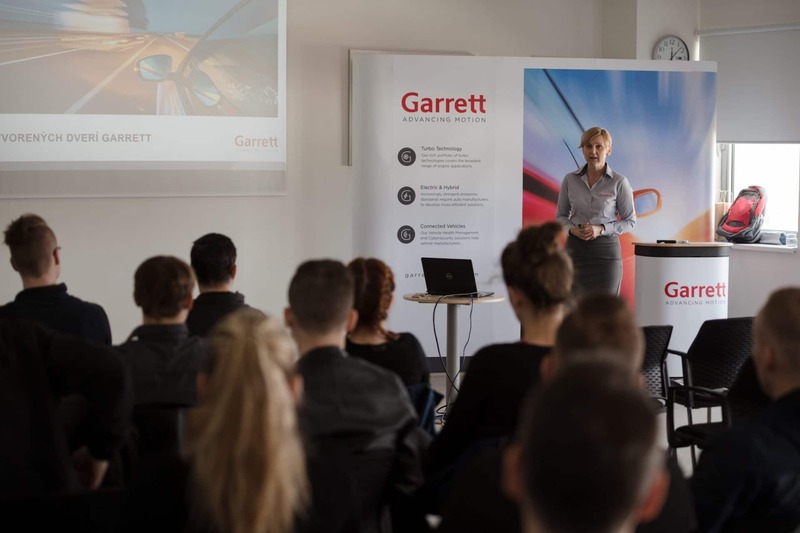 More than 70 students from local high schools and a local university have attended the first-ever “Open Doors Day” held at Garrett’s turbocharger manufacturing site in Presov, Slovakia. 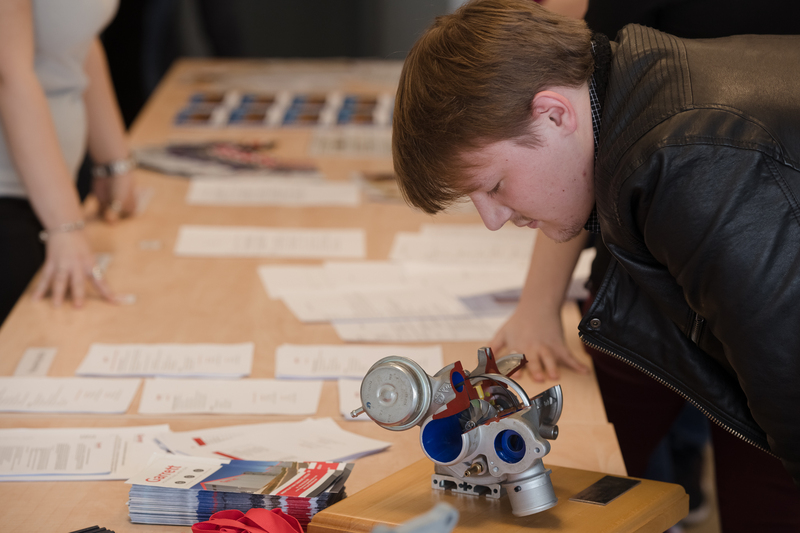 The aspiring technical and engineering students participated in a variety of activities during the day-long event, both on and off the shop floor, held at the end of March. 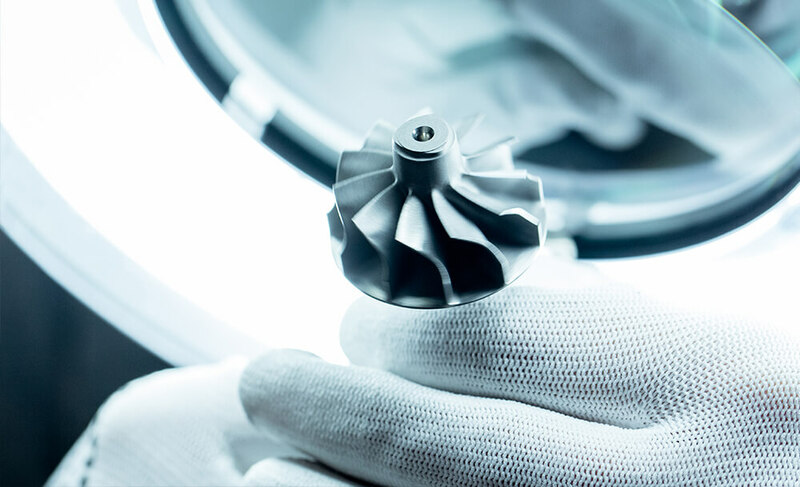 To experience a real turbo manufacturing environment, trainers from the Presov production department organized a shop floor tour and hosted a quiz to test their new knowledge about turbos and the manufacturing process. Employees from the Manufacturing Engineering, Quality and Maintenance departments organized exercises for the visiting students to test their technical know-how. 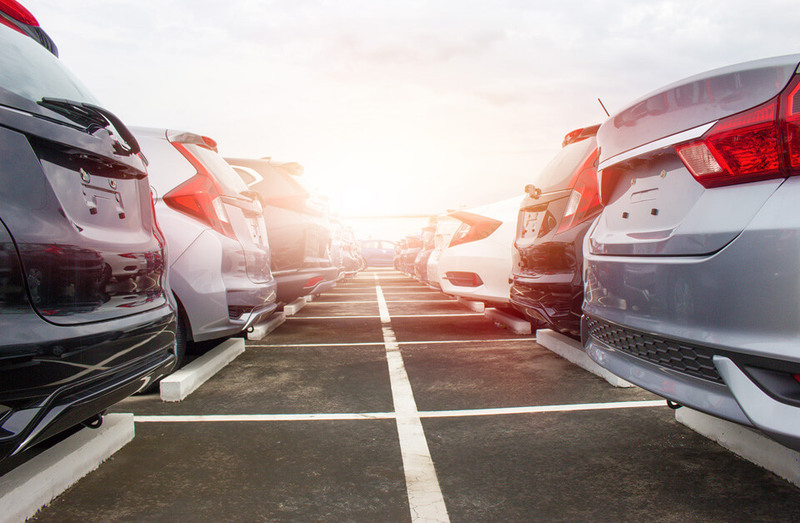 In addition to the technical overview, Presov’s Human Resources representatives made themselves available to the group to provide job interview guidance and skill requirements to be a successful technical job candidate.